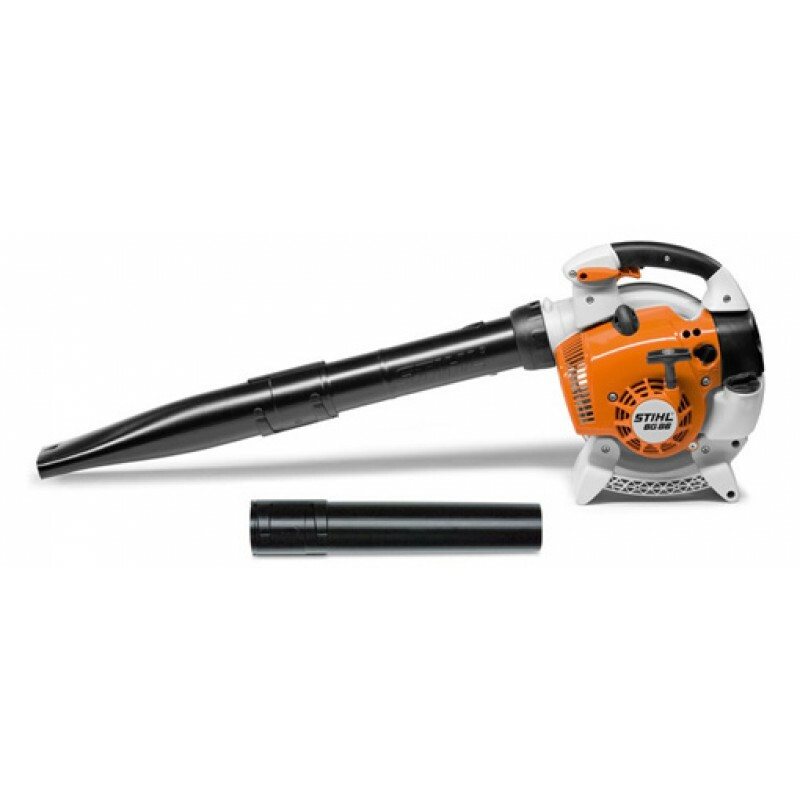 Thank you for registering with Mower World! 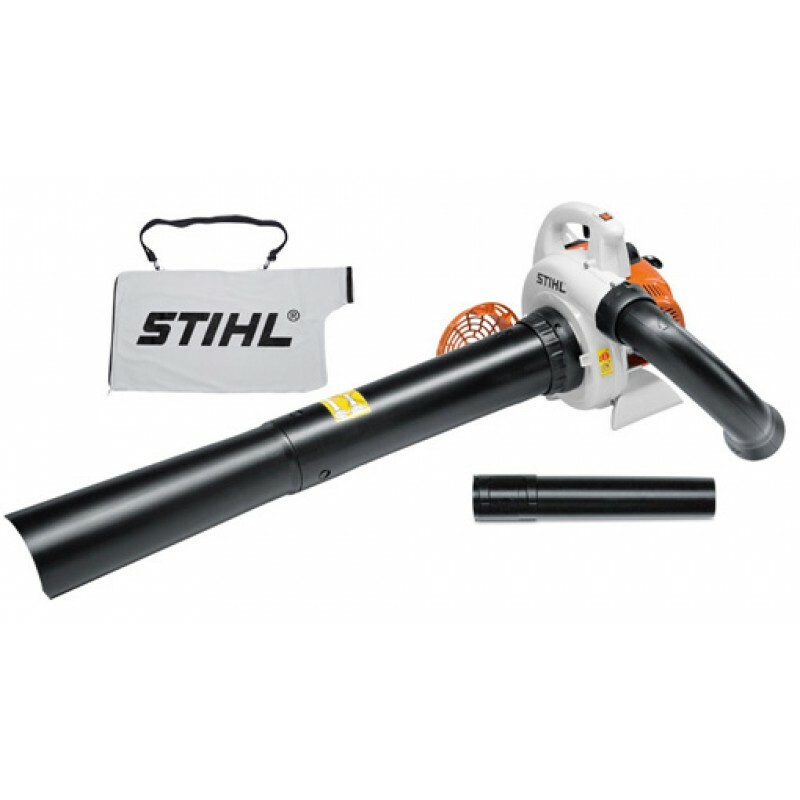 Overview: The Stihl BG 56 is their number one blower with excellent power-to-weight ratio. 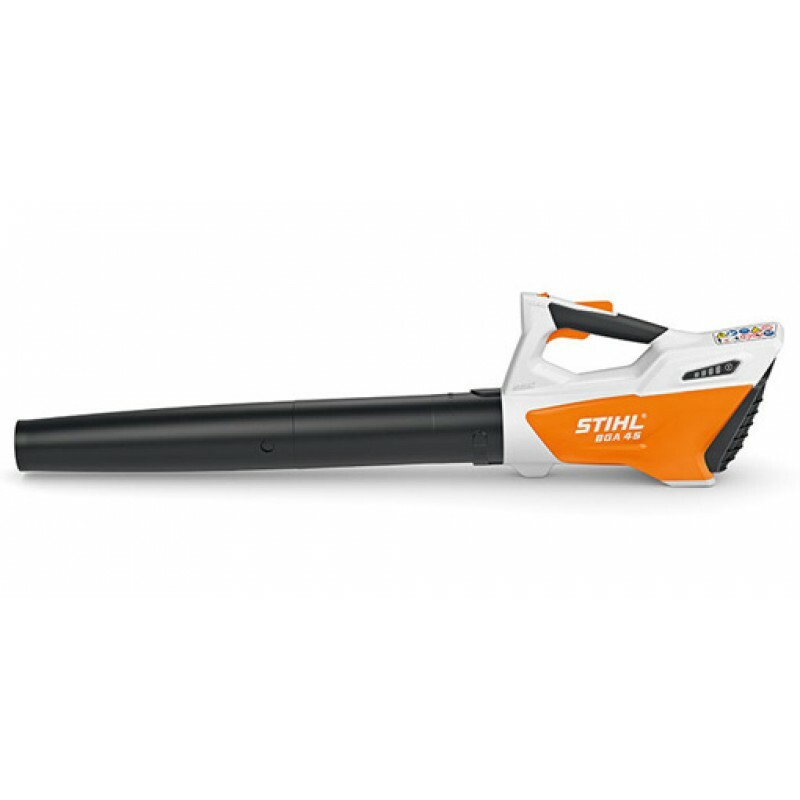 It quickly clears leaves and gras..
Overview: The Stihl BG 86 C-E is a powerful blower to clear large areas of leaves and grass. 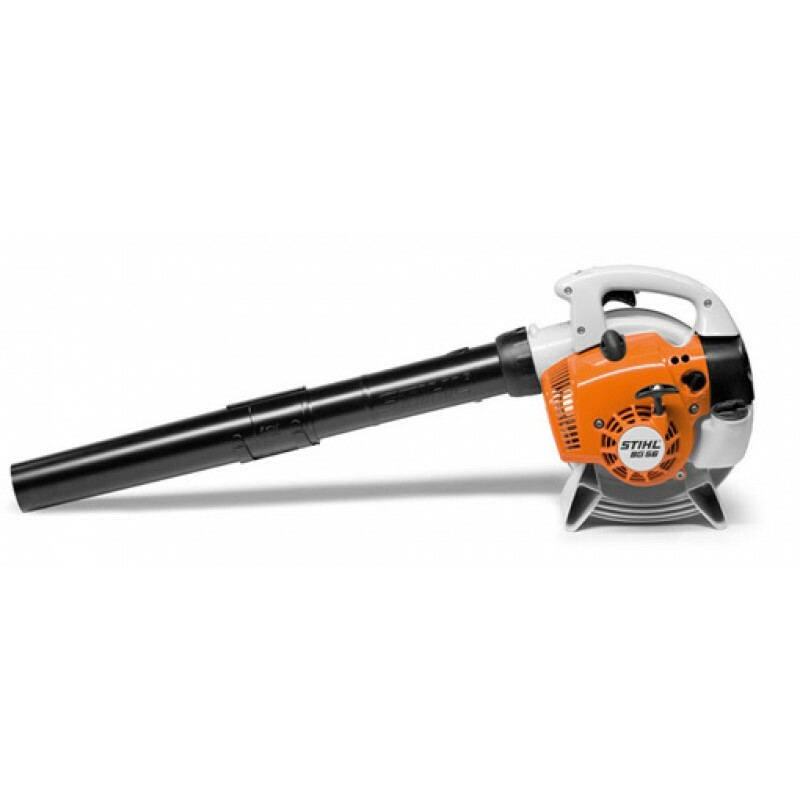 Suitable for use in very dusty areas, tha..
Overview: The Stihl BGA 45 is an easily manoeuvrable battery blower for cleaning small outdoor areas at home. 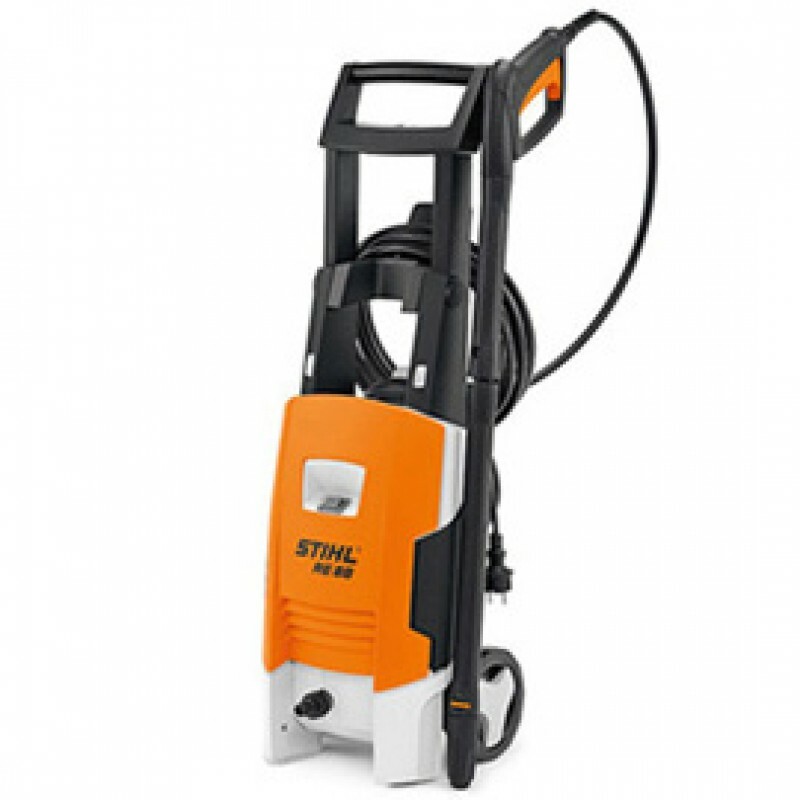 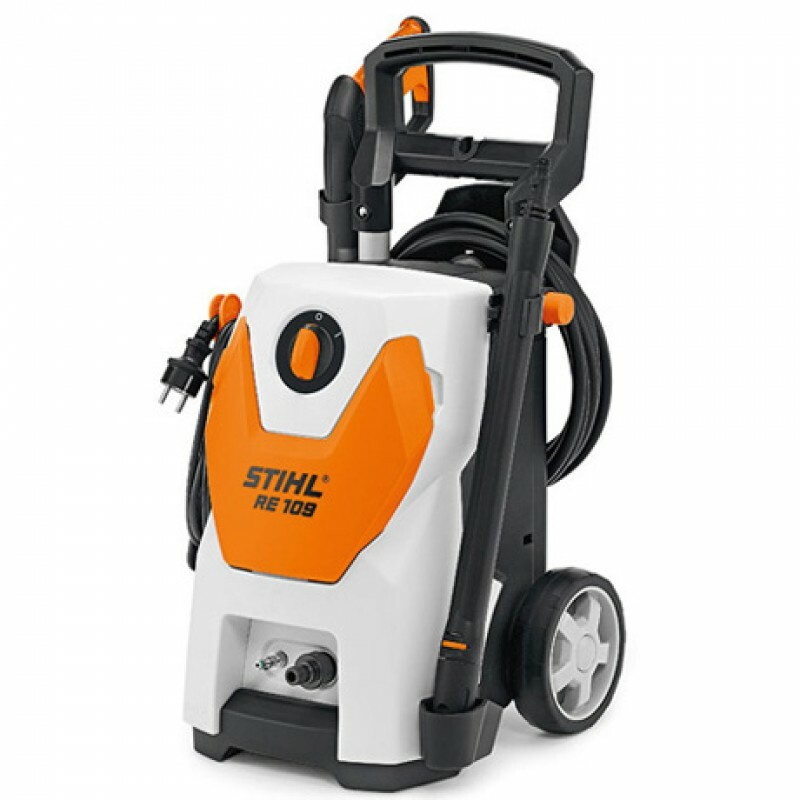 Round nozzle and integrated b..
Overview: The Stihl RE 88 is a compact, entry-level pressure washer, great for cleaning jobs around the house and garden. 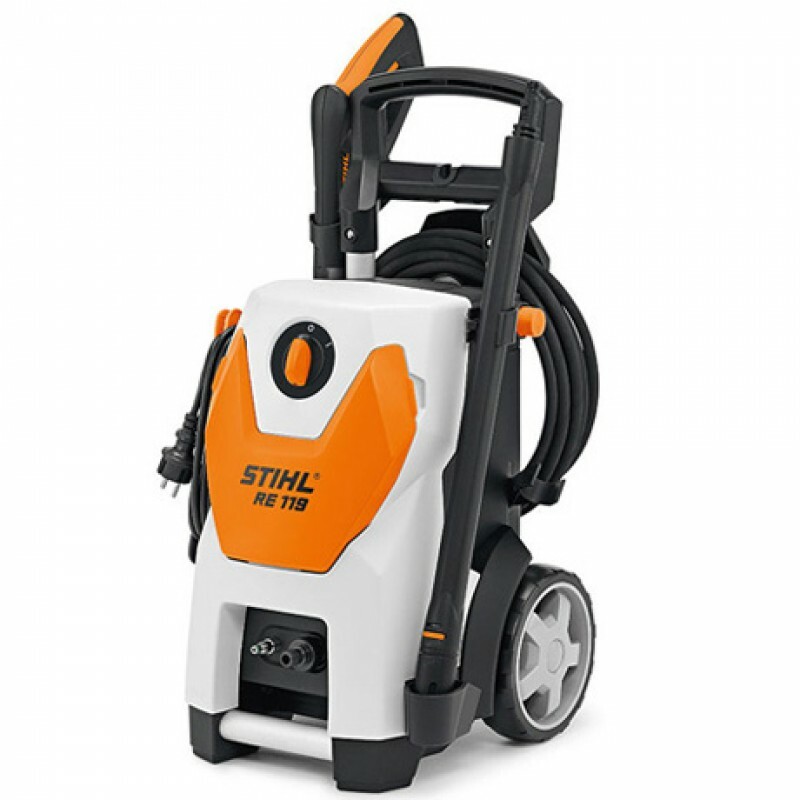 It comes equipped..
Overview: The Stihl SH 56 C-E vacuum Shredder has great vacuum power and shredding performance - it is ideal for clearing fallen leaves, gr..
Overview: The Stihl RE 109 is a compact 110 bar pressure washer for cleaning jobs around the house and garden. 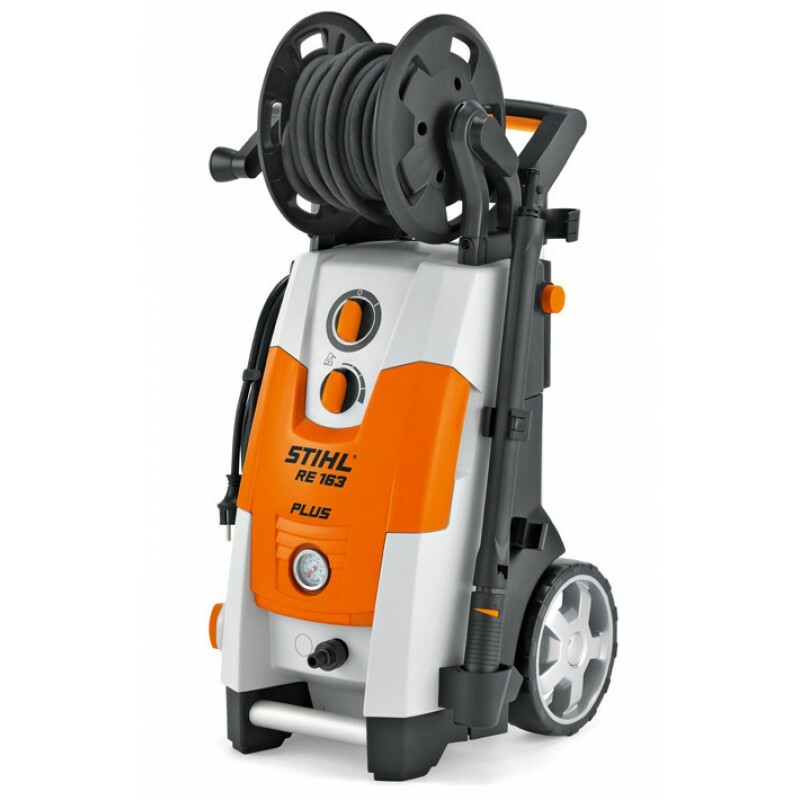 Equipped with a qu..
Overview: The Stihl RE 119 is a compact 125 bar operating pressure cold water high pressure washer for tougher cleaning jobs..
Overview: The Stihl RE 163 PLUS is a powerful 120 bar operating pressure cold water high pressure washer for the toughest cleanin..
Ready to take your outdoor space to the next level?